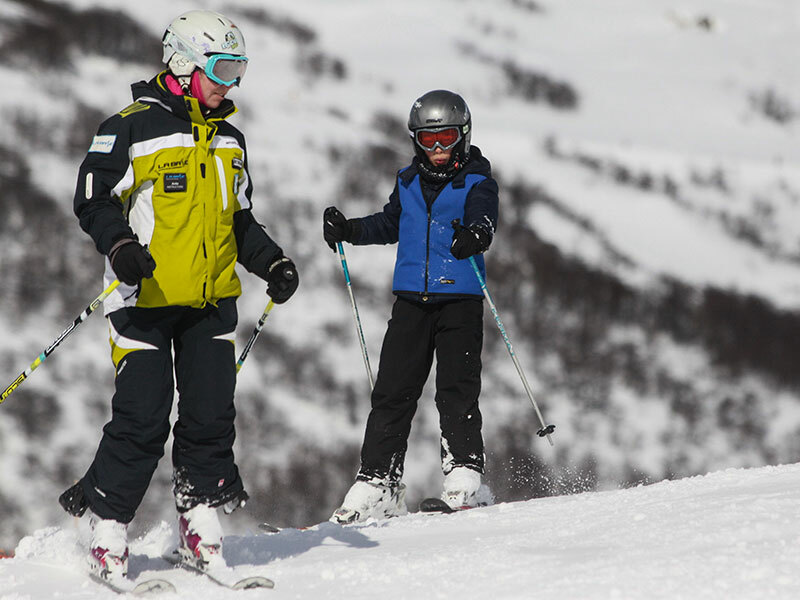 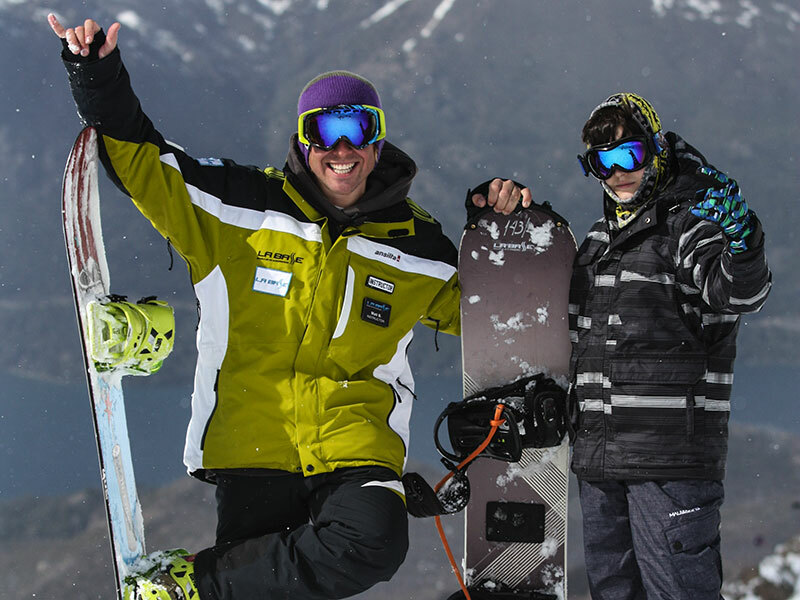 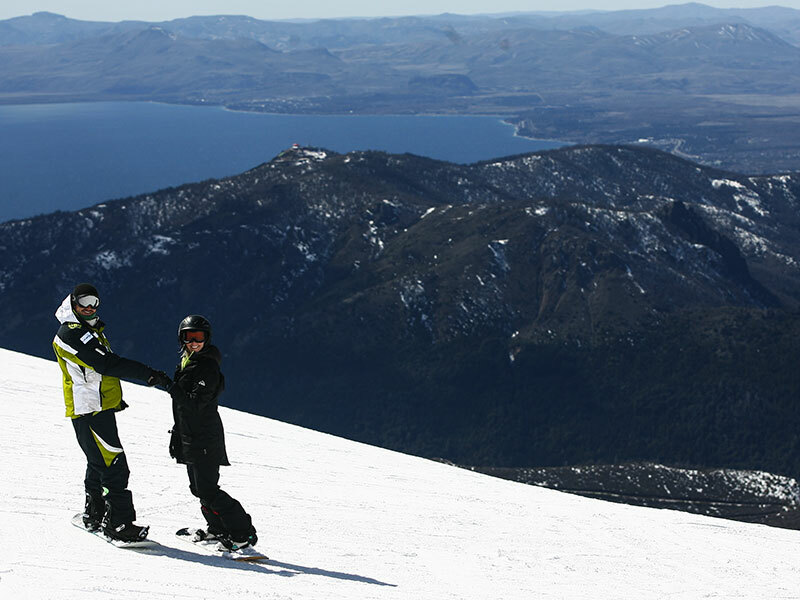 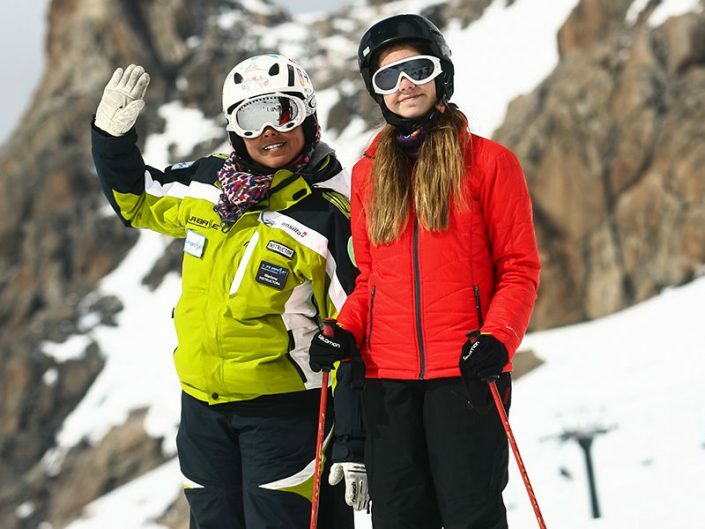 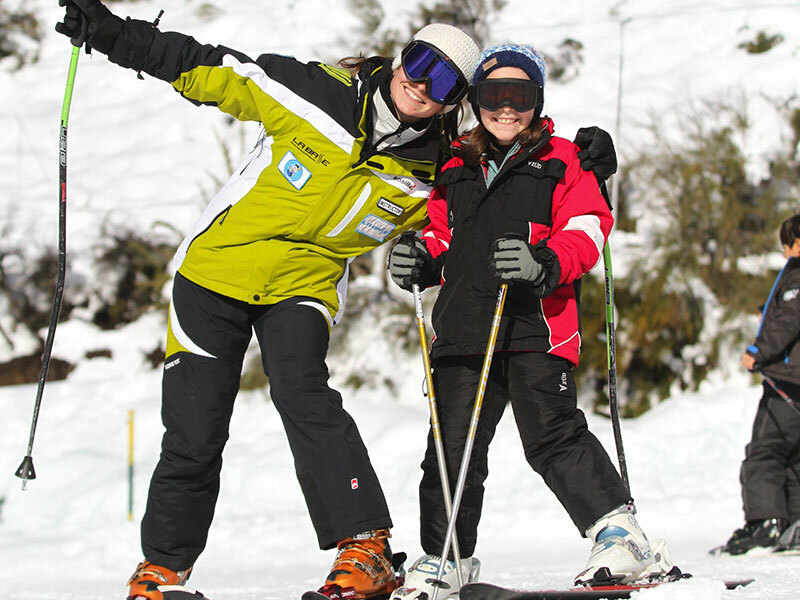 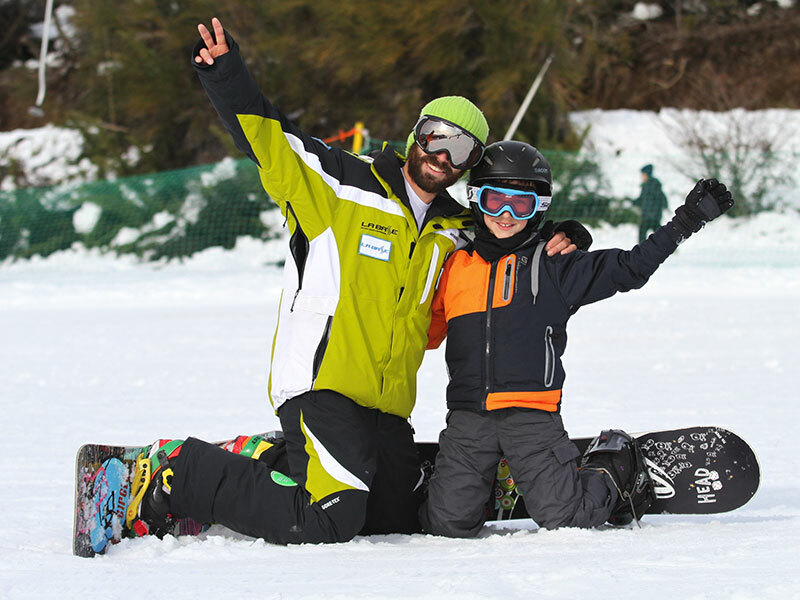 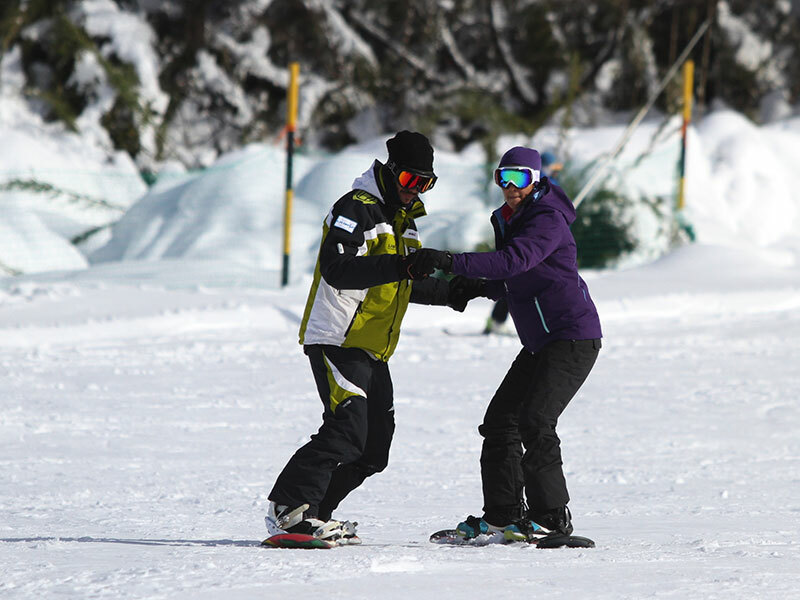 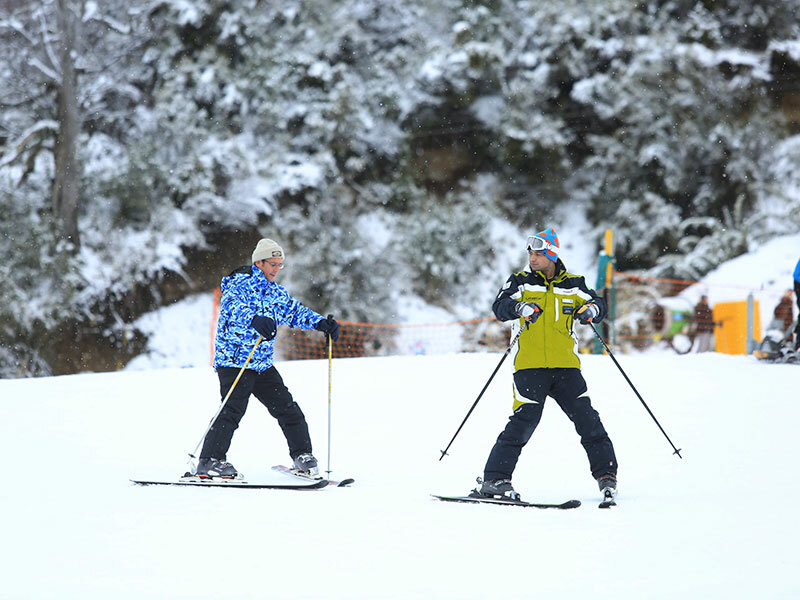 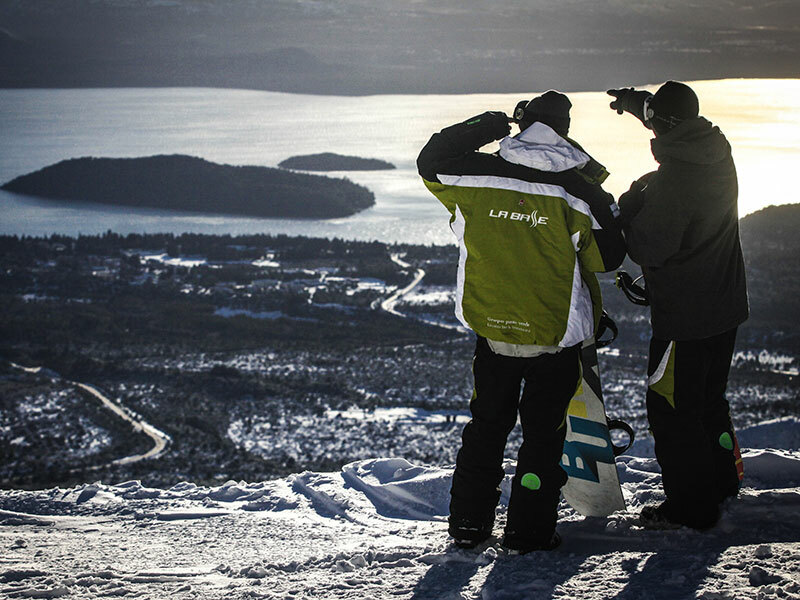 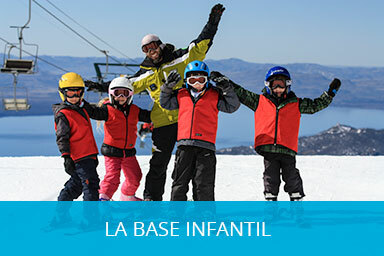 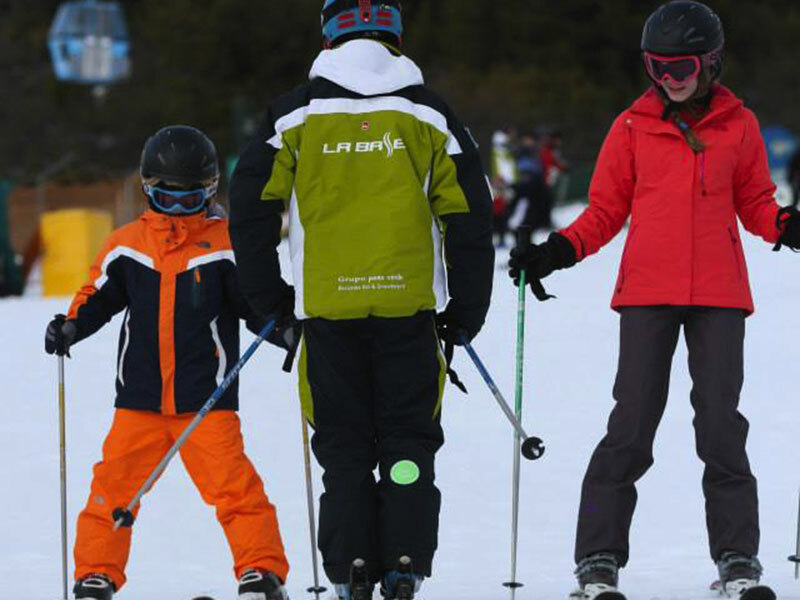 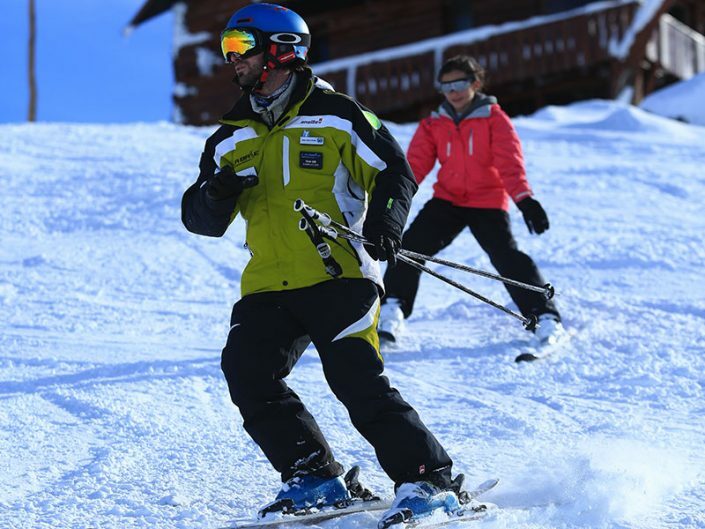 Are ski or snowboard classes, initial level or improvement, from one to three students, with an instructor and ski lifts priority. 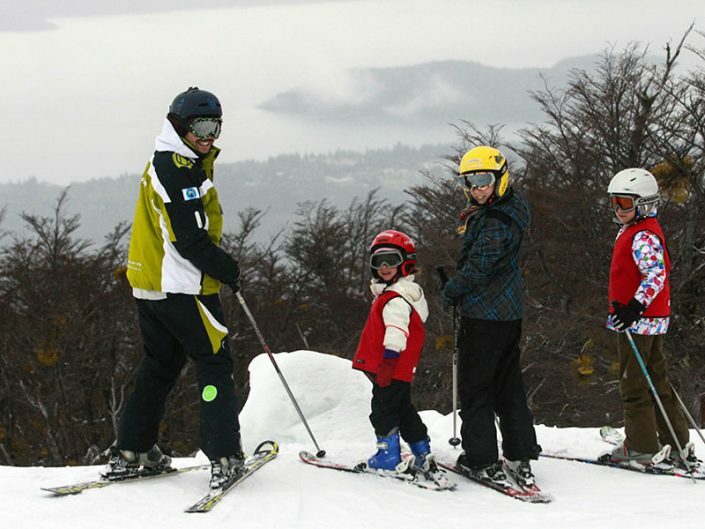 These classes aim to contain the student and facilitate the sport learning, with excellent results. 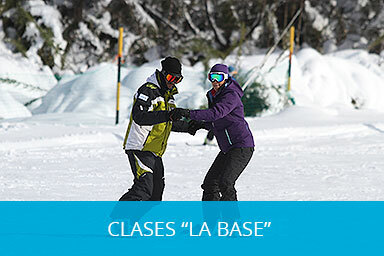 The classes are given with a minimum of two hours, being able to take half or full day. 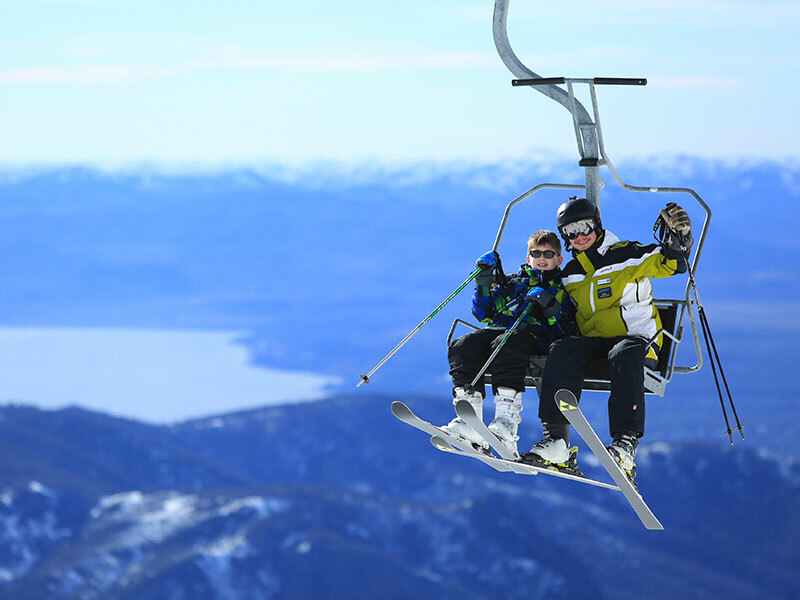 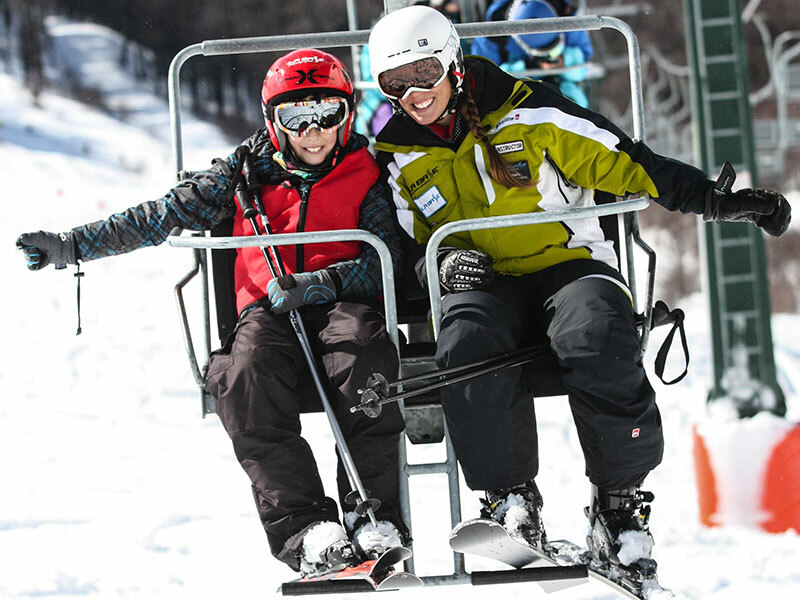 Classes with ski lift priority. 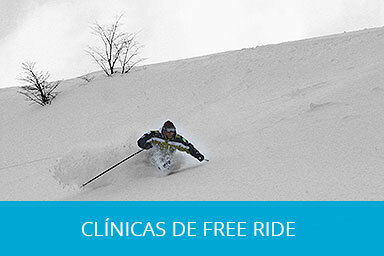 Do not include equipment. Pre-conformed groups.